Russ Cote is one of Dearborns true hot rod legends. 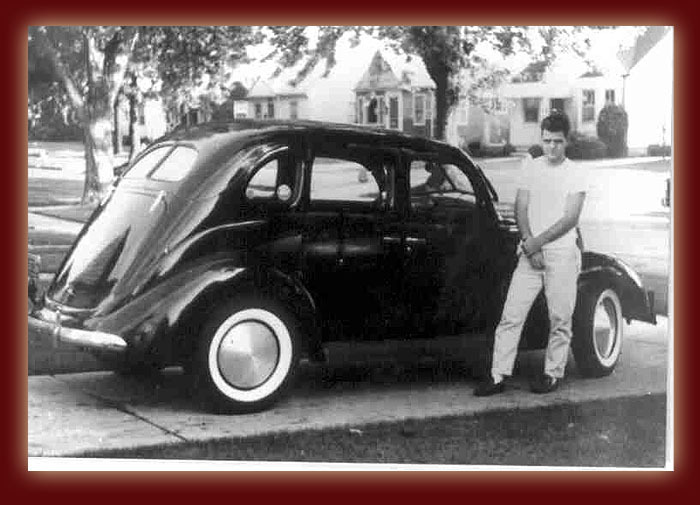 Pictured here is a 37 Ford which is one of many hot rods that have been hand crafted by Russ. Please stay tuned for more cool stuff about this great hot rodder.